Making money is relatively straightforward. Some people may make more than others while some inherit it from their families, but the complicated part often occurs once you have it. 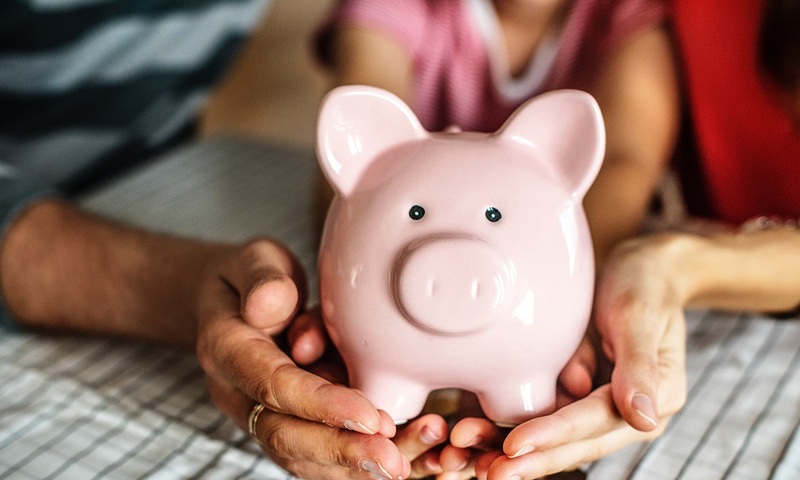 There are so many options available – which is great but can also be overwhelming for those who are inexperienced in managing their own money. As Financial Planners, we here at gpfm offer advice and guidance on a range of subjects, from investments to retirement. Using some of our experience, we have put together a few tips to guide those who wish to make the most of their wealth. You may think we’re a little biased in this respect, but financial planning is just plain practical. Professionals exist for a reason – just as you would go to a doctor for medical care, you should consult a Financial Adviser for help managing your assets. Although you may have the means to look after yourself and your family now, you want to make sure your future is assured. By hiring someone to help you, you put things like investment risk, taxation, products and funds in the hands of an expert whose sole job is to know all about them and to manage them on your behalf. If you’re still not sure, why not just give one a call? They will be happy to talk you through exactly what they can do for you. Although your adviser will be dealing with the nitty-gritty of managing your money, knowing a little about the landscape and where your wealth is going is not only a good idea – it can be interesting, too. Sites like Forbes* and Kiplinger* are free to browse and written in an accessible style and tone so you don’t have to be a chartered accountant to understand them. It’s also worth doing a little research into which Financial Planner you choose to help you. Make sure they are reputable, and their advisers are chartered and don’t be afraid to ask for testimonials. You are entrusting your financial future to them, you deserve peace of mind. As someone who has saved a certain amount, one of your objectives is probably to increase those savings. However, visualising what you want to do with that money, whether it be a holiday home in the South of France or a university fund for your children, is often a more productive way to go about things than just thinking in terms of growth. It will also help your Financial Adviser to understand exactly what you’re trying to achieve and, subsequently, the best way to achieve it. Insurance. Paying a premium on something you’ll hopefully never have to use may seem like a waste of money but it’s very much the lesser of two evils. Make sure you are covered by transferring the risks to your insurance company – if something does go wrong, you’ll be so grateful that you did and, even if it doesn’t, you’ll always feel safer knowing it’s there. If you want help taking charge of your pension and your future security get in touch with us today at enquiries@gpfm.co.uk or call 01992 500 261 now and see how we can help address your financial future. *Please be advised by clicking this link you are leaving the gpfm financial planners page.